It was springtime and the final months of planning for a summer wedding were fast slipping away. This time can be at least a little frenetic (even if you aren’t ‘Bridezilla’). So given the aforementioned distraction, my usual levels of pre city-break research had slipped to an all time low and Prague caught me by surprise. Genuinely, I had no concept of how much beauty this place had on offer, until our arrival. While this lack of preparation is un-charachteristc, I can’t deny the experience was a refreshing one. We actually discovered Prague for ourselves. Without a pre-determined itinerary. Without having read at least one 500 page guide book cover to cover. Without following a tour-guide waving a flag on a stick and shuffling through side streets. And you know what? We survived. More than that, we had fun! We still made memories. Some great memories! Who would have thought? All this without a plan! 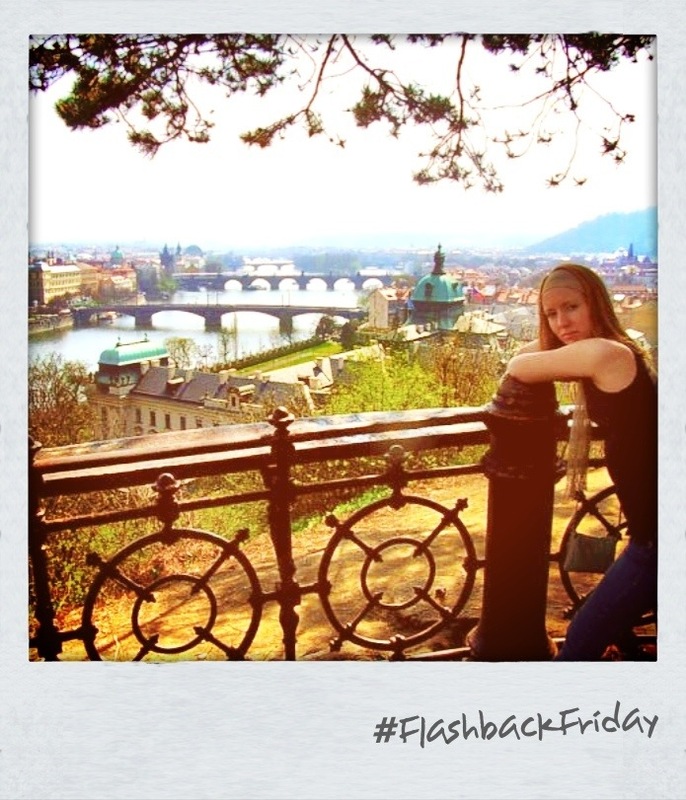 So it seems that somewhat un-expectedly, Prague had taught me an important lesson in travel. Plan not to plan – for at least part of any trip. Nowadays, I still do plan (it’s in my genes) – I enjoy the planning and researching process, but my approach has changed. I factor in time each day for spontaneity. This kind of stuff can leave the most enduring memories (perhaps because they are unexpected!?). I take time-out on my time-away – by this, I mean to sit and really soak in the place, time without rushing through an over-scheduled itinerary, time to enjoy things that are easily missed when scurrying from one museum to the next before last entry, time to see what it is that really gives a place and it’s people their character. So… Prague… you beauty… I THANK-YOU – for showing me the light. In a small, but really quite important way you have changed me, or at very least you have changed my approach to travel and for this I will always be grateful. Vltava River, with Charles Bridge in the distance – from Letna Park.